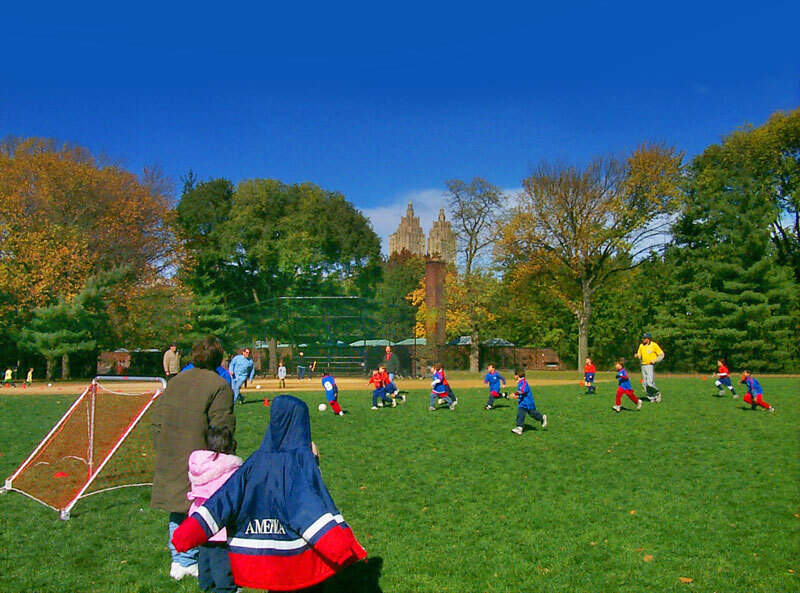 Miami In Focus Photo Gallery of Soccer For Kids At Great Lawn C85 in Central Park. 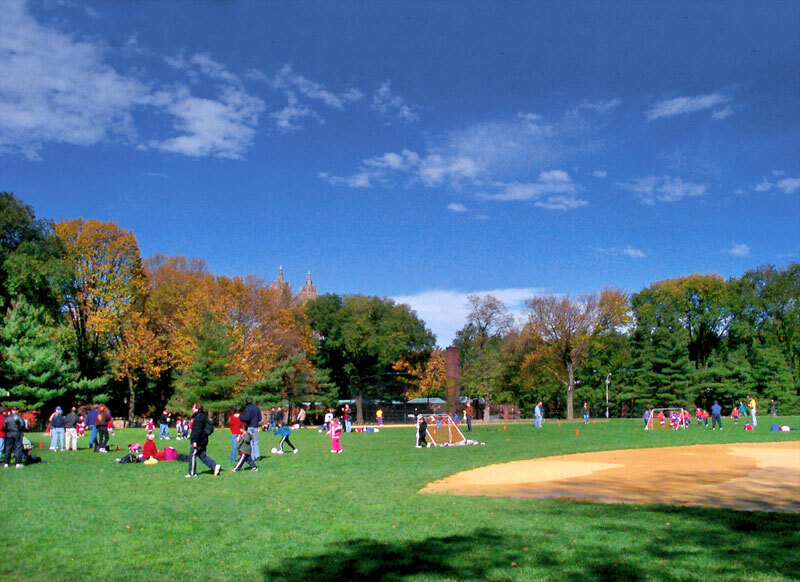 At the center of Central Park from 80th to 86th Street is a great oval lawn with a carpet of lush green grass and eight ball fields. in the North Meadow by their older counterparts.